Spiritual Direction is an invitation to grow in intimacy with God. The atmosphere created is one conducive to help those involved to acknowledge the involvement of the Creator in the details of life— through the guided practice of spiritual disciplines- (i.e. Prayer, meditation, silence and solitude, contemplation, reflection, journaling, etc.). This intimate experience aids in the deepening of relationship with God’s Spirit: the true Spiritual Director. An opportunity for solitude and silence where the individual (spiritual directee) can commune with God and His creation uninterrupted. 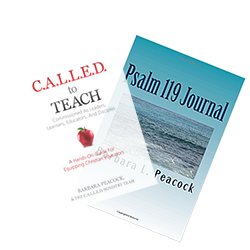 Provides time for prayer, meditation, contemplation and journaling, & much more. Your Spiritual Director will guide you through an intimate experience of confidential sharing to help the spiritual directee to pause, pay attention, and respond to a personal invitation extended by God Himself– an invitation for His creation, the spiritual directee, to experience Him.